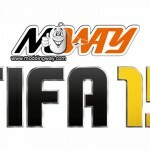 Our partners over at ModdingWay.com have released version 0.9.5 of their FIFA 13 ModdingWay Mod for your PC and includes Goalkeepers kits for all national teams licensed, Padova kits licensed, Updated badge in Russia NT Kits, New Boots Added, New Faces, New Balls added, Updated badge for Swansea City ( 100 years ), Fixed problem with generic adboards missing, Updated and fixed version of MW selector. 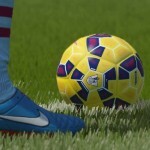 Updated and fixed version of MW selector ( option to list only players you have assigned boots or tight jerseys ). 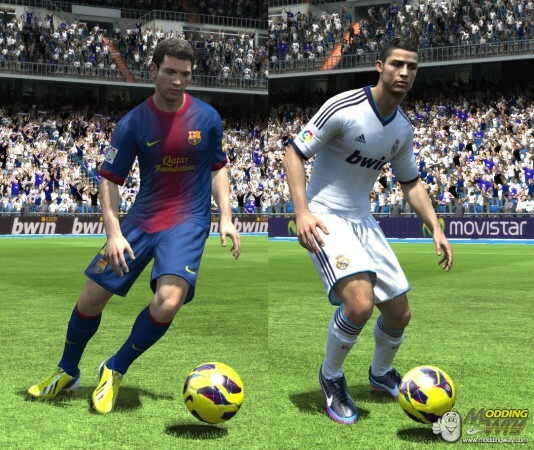 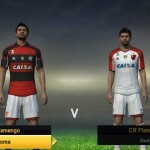 Download the latest version of the FIFA 13 ModdingWay Mod.